Never miss out on a deal for Wildlife Managemant Soultions, Inc.
You're all set! Confirm you want deals for Wildlife Managemant Soultions, Inc. in -zip-? 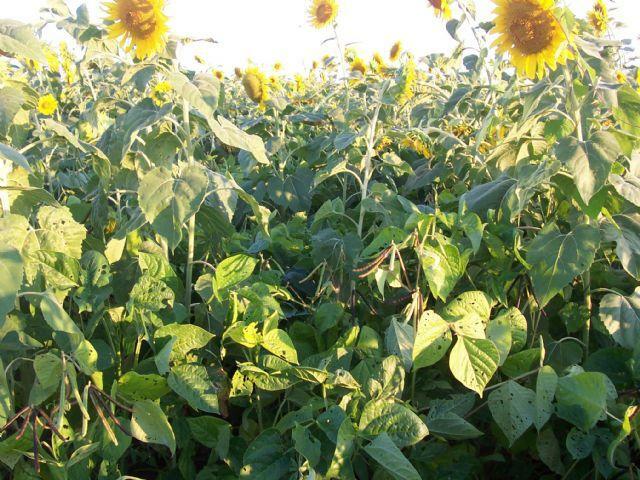 Get deal alerts for Wildlife Managemant Soultions, Inc.
Wildlife Management Solutions, Inc. is your #1 choice for improving habitats. 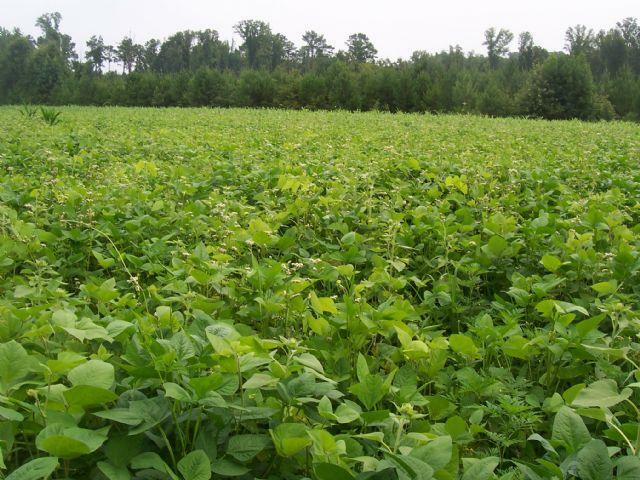 We offer seed, trees, food plot seeds, and blends, herbicides, insecticides, fertilizers, planting equipment, game cameras, wildlife feeders and much more. 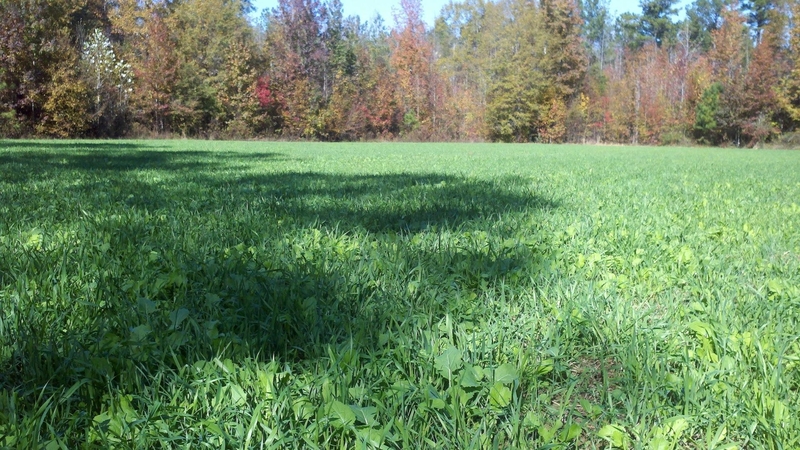 Planting and maintenance instruction, soil test analysis, food plot layout and wildlife opening design are just a few of the services that you can receive, when buying products through WMS. 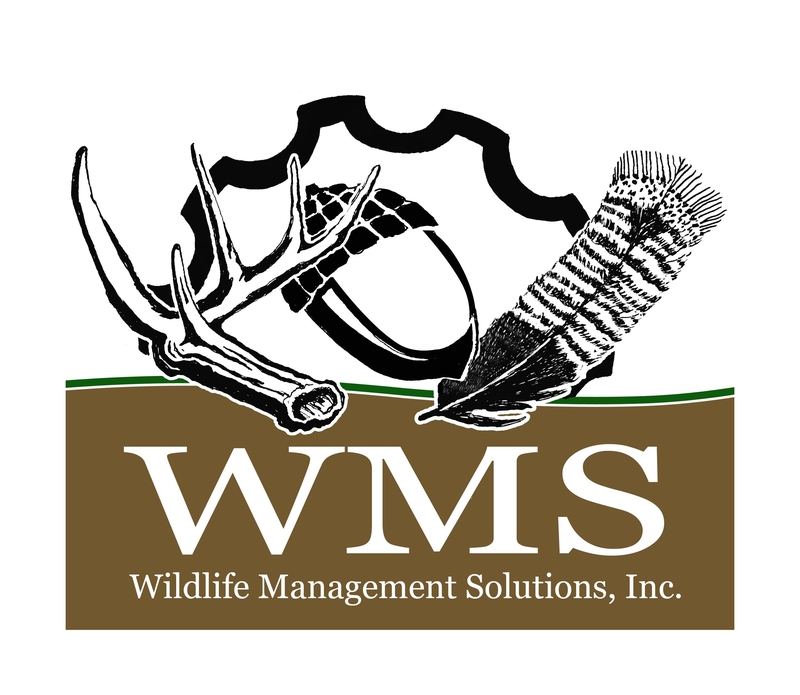 Call or shop online to see why we have a solutions for your wildlife needs at Wildlife Management Solutions, Inc.